Gruyère: By Jordanna (insert French accent here) Segal! 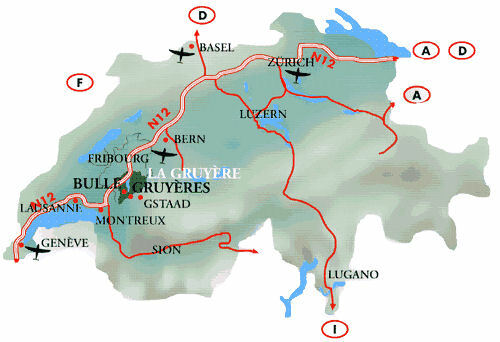 Gruyère originates from Switzerland in Europe. 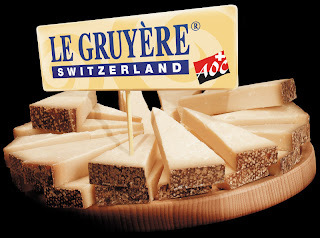 It is a cheese that is yellow, solid, and named after the city of Gruyères in Switzerland! It has a typical aging time of about 5-12 months! The source of milk is from Cows. It has a sweet but salty taste. 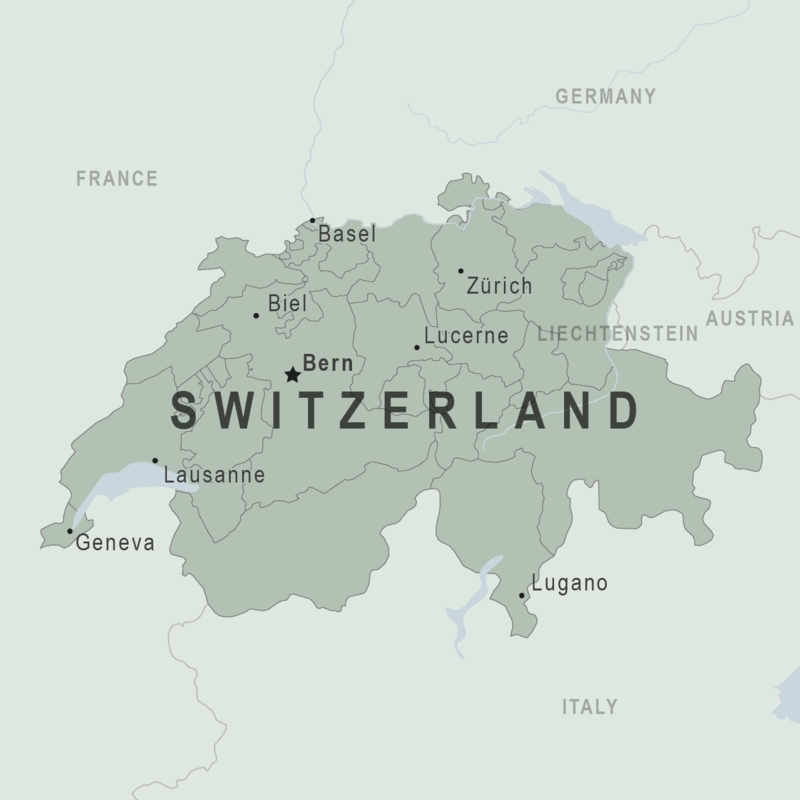 It is generally eaten with omelets, baguettes, quiche, soup, and dessert. It can even be eaten by itself to make a small, yummy, tasty, nutrient filled snack. It is a common cheese in the grocery stores of America, or at least in the specific region of Charleston's downtown Harris Teeter store. Je n’aime pas le Gruyère. Le saveur est mauvais. En general je n’aime pas du fromage, mais ma mère adorer le fromage. Ma mère dit le fromage être mild et sharp. Le odeur est très mauvais. Brie Plus Bleu Égals Camembert? !